Australian Traveller reader Judith Wailes from Warwick in WA is responsible for this delightful entry into this year’s 100 Things. As she rightly says of the Leeuwin Concert, held on the grounds of Leeuwin Estate Winery in Margaret River, “nowhere but Australia would kookaburras upstage international artists such as Dame Kiri Te Kanawa or Diana Ross or Tom Jones, or join in with a full symphony orchestra. A kookaburra concert isn’t guaranteed, but their spontaneity adds to the ambience of the night and to the delight of the audience.” Wonderfully true, and can you picture a more resoundingly Australian scene than a host of the cheeky birds laughing uproariously as various major international musical talents have attempted to hold onto their limelight? Being upstaged by the True Blue Aussie bush . . . only in Australia all right. Did you know? 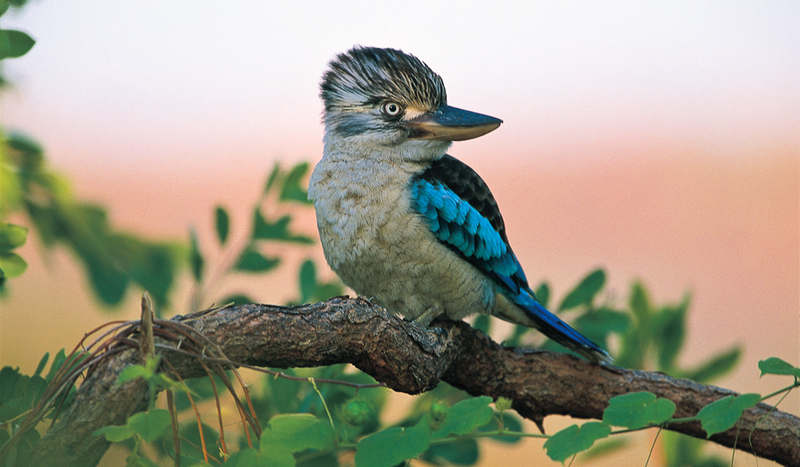 // Even though kookaburras are only found in Australia and New Guinea, their distinctive laugh is heard on film and TV jungle soundtracks throughout the world – even as far as Disneyland. Weird.